From the Hot Stuff line, this smooth-leaved, dark red bib lettuce takes heat. Culinary Couture, developed by Hort Couture, brings unprecedented innovation to edibles. 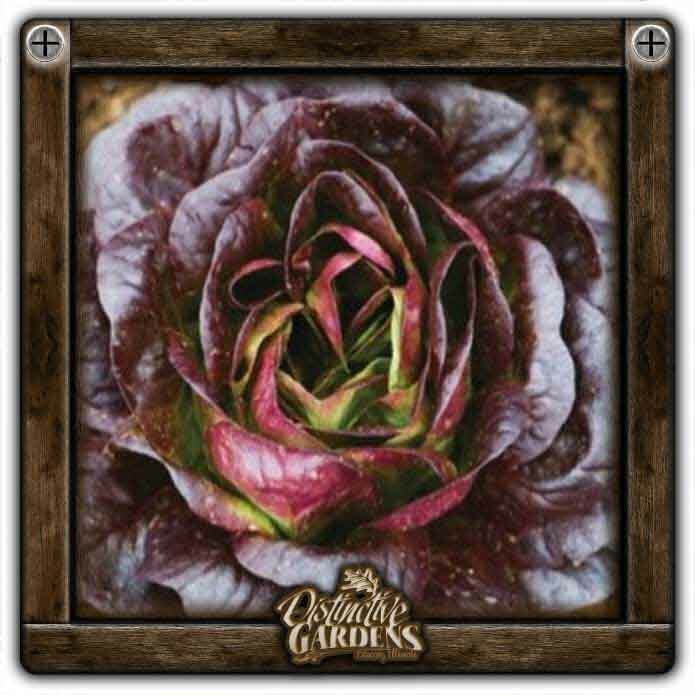 Find these cutting edge plants only at independent garden centers.